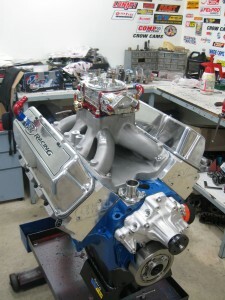 Upgrading your engine specifications to suit your custom needs is what M&W Engine Services does best. If you want to improve your standard engine in any way we can help you plan and budget your project to achieve the best possible result. Your needs may be anywhere from mild to wild, towing or touring. There are plenty of options to consider, not only in brands but also in the price range you require. We are also able to help you with external items such as distributors, carburettors, fuel pumps, extractors, clutch kits, water pumps and anything else that you may require. 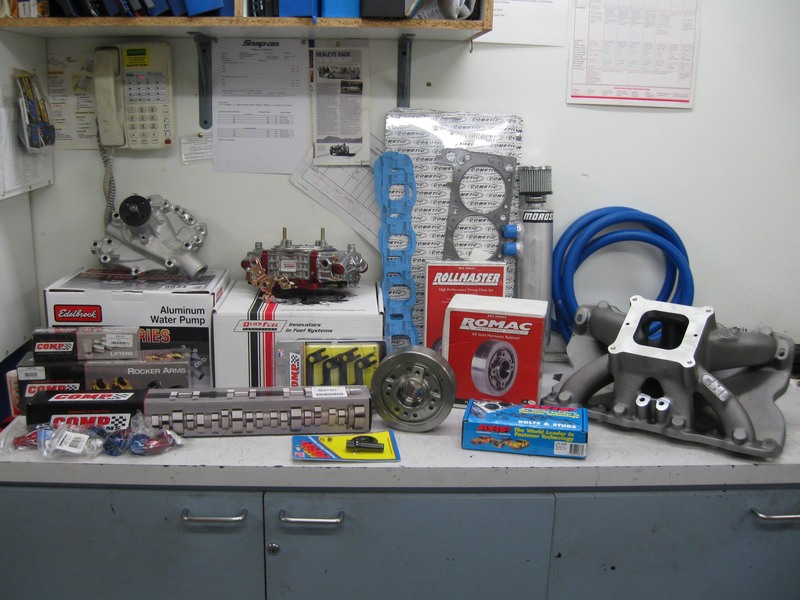 We can just about supply and fit anything that you need for your project, so whatever upgrade you are after you can trust the team at M&W Engine Services to supply you with the parts you need!